The primary cause of tooth infection is the oral bacteria "Streptococcus Mutans" that invades chipped, cracked, and decayed tooth. The infection may or may not be painful depending on the severity of the decay. In either case, a root canal treatment comes in handy to clean the inside part of a tooth to restore it to its normal shape and size. 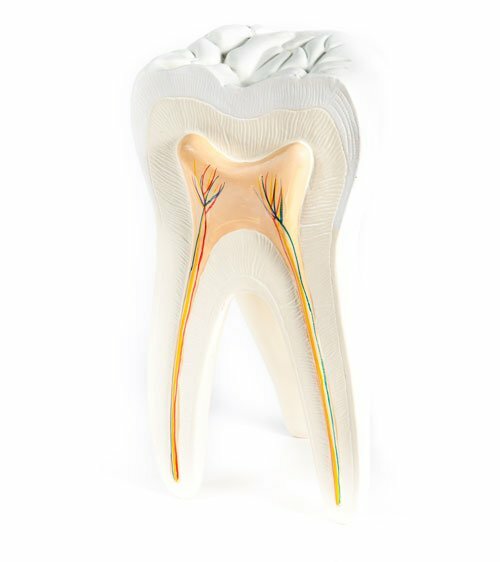 An endodontist will remove the bacteria from the cavity, clean, shape, fill the root canals, and seal the cavity. 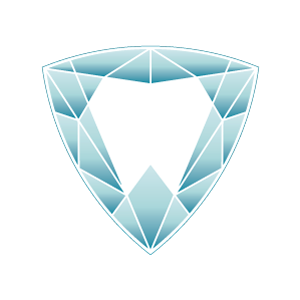 During your second visit, the dentist will place a crown on the tooth to restore it to full function. The infected tooth is numb with anaesthesia to block pain around the tooth region. In severe cases where the pulp in an infected tooth is vastly inflamed, it may take a little bit longer to get a complete numbness. However, you need not worry because our dentists ensure you're completely numb and the treatment process is painless. A dental dam, made of a thin vinyl sheet, is positioned over the adjacent and the infected tooth. A fitting hole is then punched in the dam only leaving the infected tooth to protrude through it. The dam will isolate the infected tooth from the rest of the mouth. This creates an environment that is free of saliva and bacterial contamination found in the mouth. A tiny hole is drilled through the top of the affected tooth. It can also be drilled from the front or behind the tooth to get access to the root canal and pulp chamber. Through the access hole, the diseased pulp tissue and nerves are carefully removed with special instruments. Once the pulp is removed, an antibiotic or antiseptic solution is used to disinfect the canals. After that, the canals are appropriately shaped using a special flexible dental instrument. The root canal is then filled and sealed with a rubber-like material called "gutta-percha." Proper sealing of the root canal is highly recommended to prevent reinfection. A crown is then cemented to restore the lost tooth structure and protect the entire tooth from re-infection. An antibiotic is normally prescribed to prevent infection. However, when you feel any discomfort such as mild soreness, it is recommended to use mild painkillers to relieve the discomfort. If you're experiencing tooth sensitivity, generalized pain, or similar symptoms, then there is an urgent need for a root canal treatment. We have highly trained root canal dentists in Milton, ON, who offer excellent root canal therapy. With us, you're guaranteed of a comfortable experience during and after your appointment. Simply give us a call or visit our office for more information.